It gives drivers liberty to get information about any function by just pointing their smartphone camera on it. 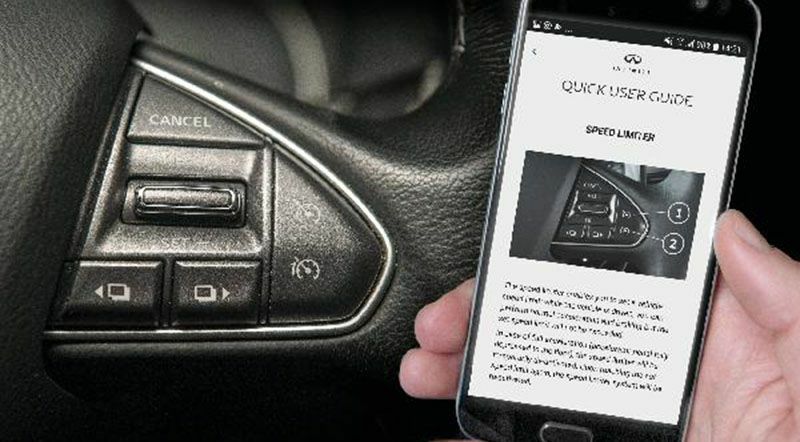 Arabian Automobiles, the flagship company of the AW Rostamani Group and the exclusive dealer for INFINITI in Dubai, Sharjah and the Northern Emirates proudly announces the arrival of Infiniti Driver’s Guide app, which will render all the information in the owner’s manual at their fingertips. 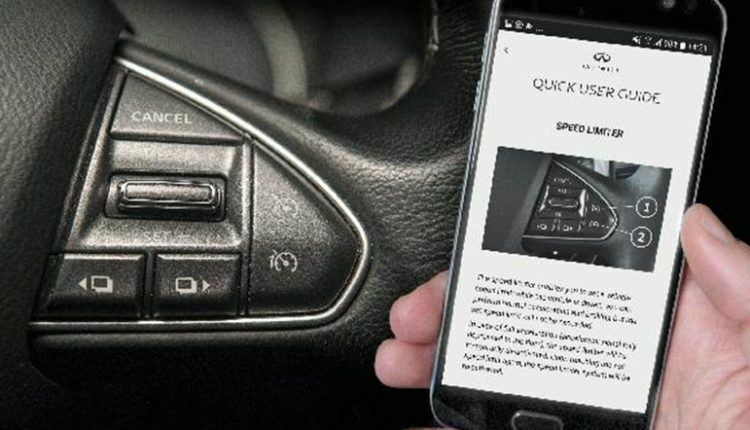 The owners will be able to easily access anything related to their vehicle in their driver manual through their smartphone. People tend not to consult their owner’s manual for different arising issues just because it gets difficult to leaf through wades of paper. 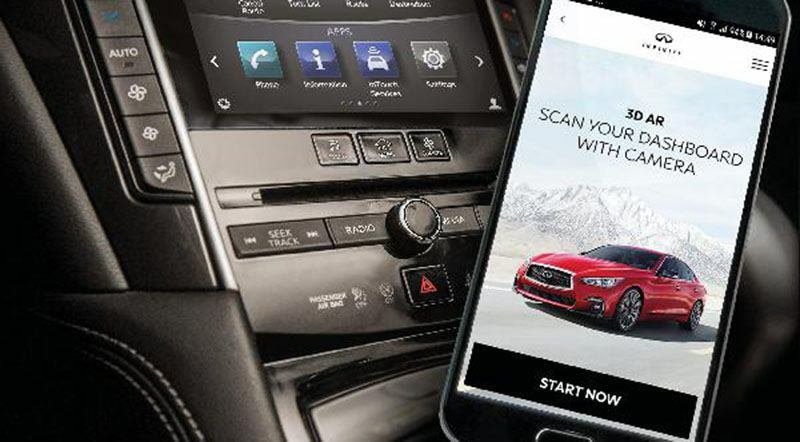 The Infiniti Driver’s Guide app gives drivers the liberty to get information about any function by just pointing their smartphone camera on it. 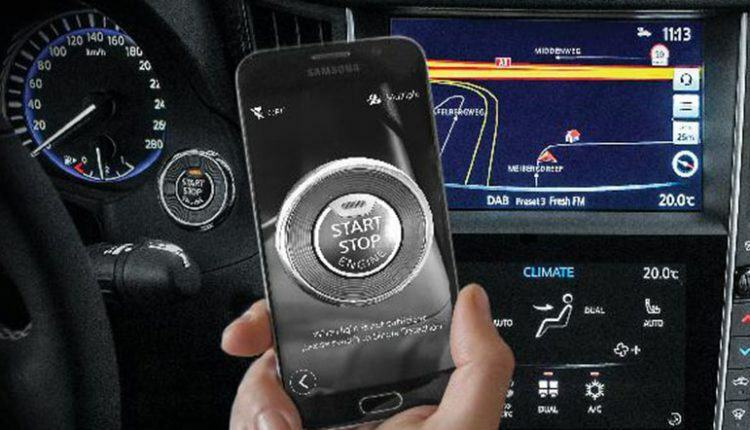 The user-friendly augmented reality app works to provide information about the steering wheel, audio system, INFINITI control, air-conditioning, parking brake, combination meter, lighting control, the multi-switch panel – center console, interior light, and security. 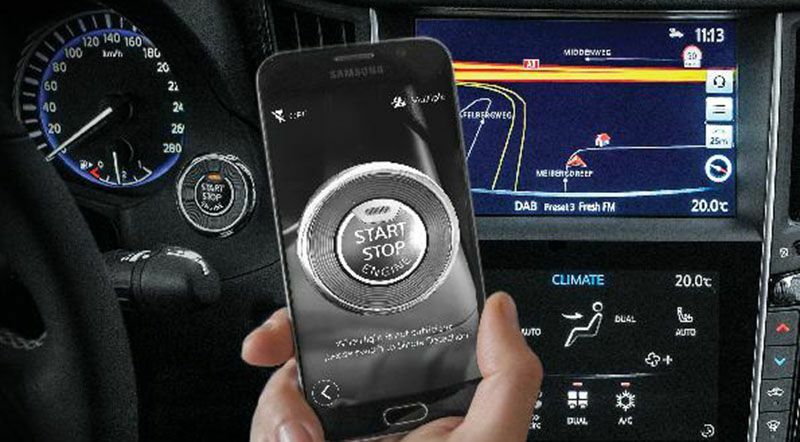 Say goodbye to the old manual user manual. 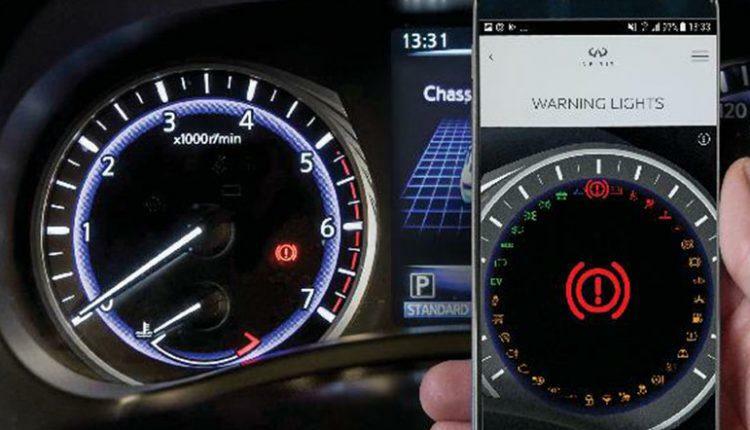 The next time, a warning light appears on the dashboard and you do not have any information about it, you can simply point your smartphone camera to the specific object and you will get to know everything about it. 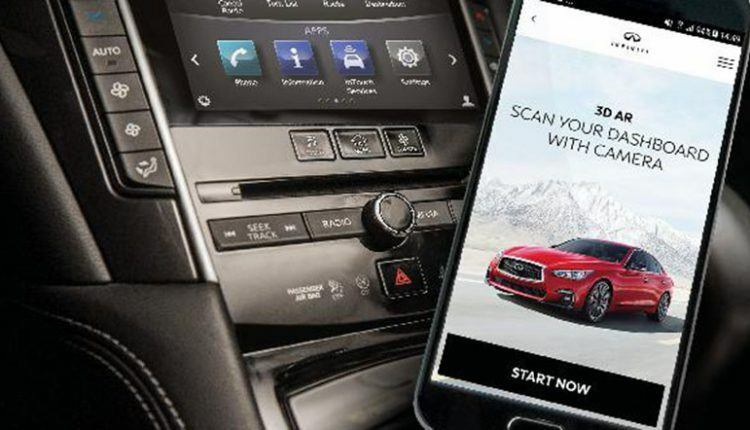 The INFINITI Driver’s Guide app is presently accessible for Q50, Q30/QX30, and QX50. Other vehicles will be added by the end-March 2019.